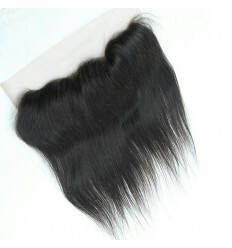 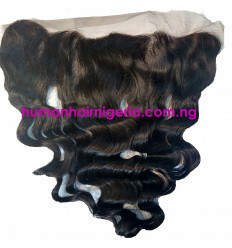 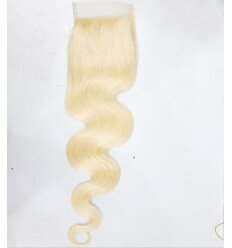 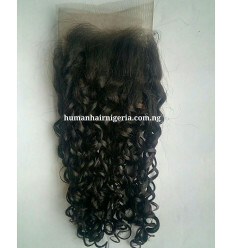 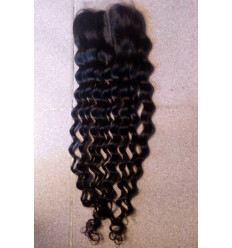 Human Hair Nigeria Centre part or Middle Part Closure is 100% quality Human Hair Closure. 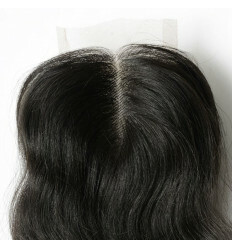 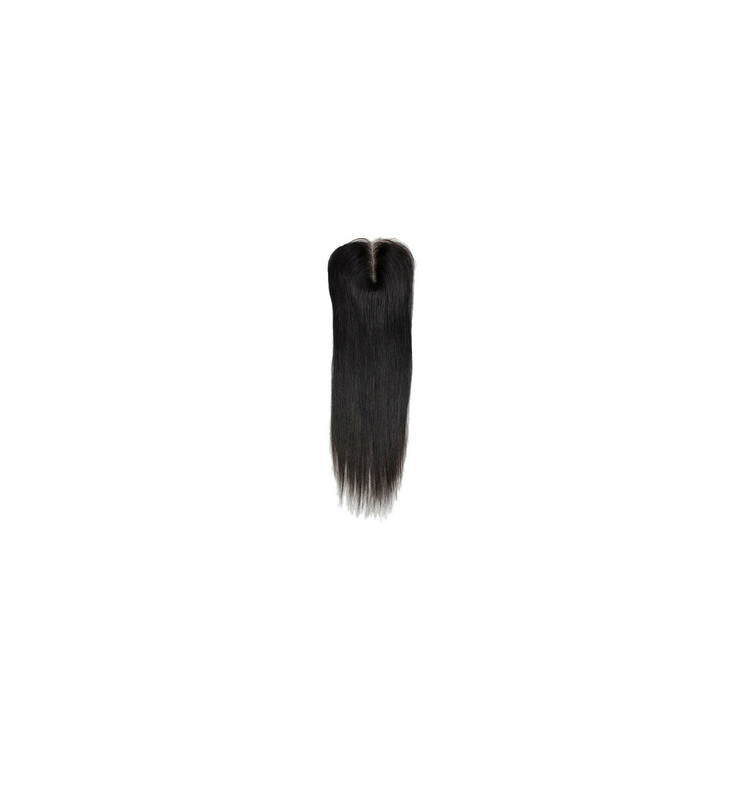 Our Straight Centre part Closure is made with pure Virgin Hair. 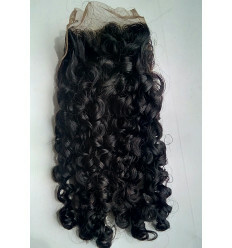 It is very full and have very nice feel and look. 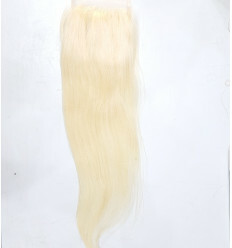 It last more than 2 years. 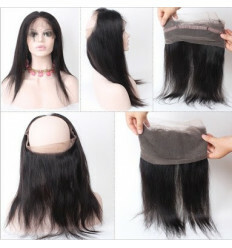 It can be used multiple times. 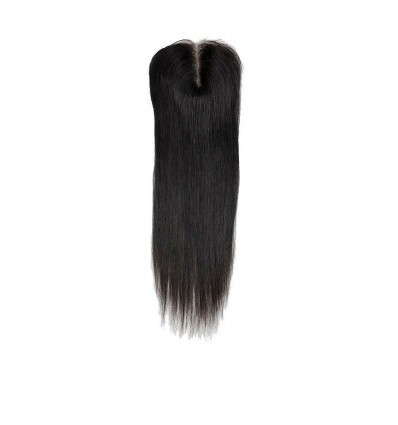 You can buy this Middle Part Straight Closure with any of our Extensions to achieve the perfect look and hairstyle for any occasion. 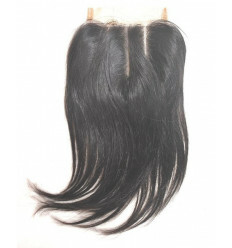 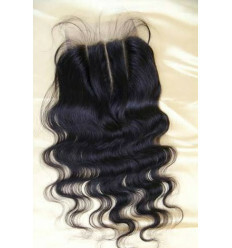 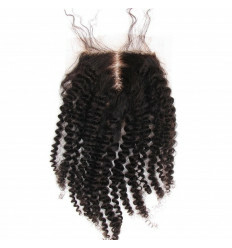 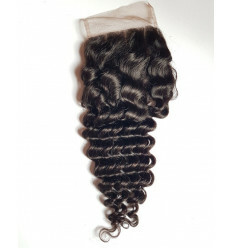 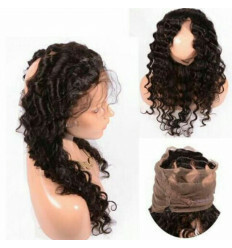 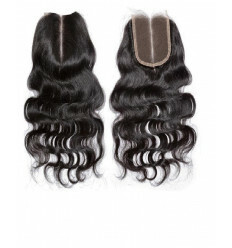 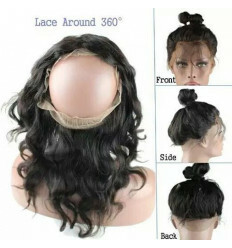 Our Closure are priced at pocket-friendly prices to make them affordable.